I am a full time professional photographer specialising in equine photography and newborn + maternity photography. I live on the border of Berkshire and Hampshire but travel all over the UK to photograph people and their horses. I have a purpose built maternity and newborn studio and photography gallery in the grounds of my house in a beautiful placed called Newtown Common (RG20 9DE). 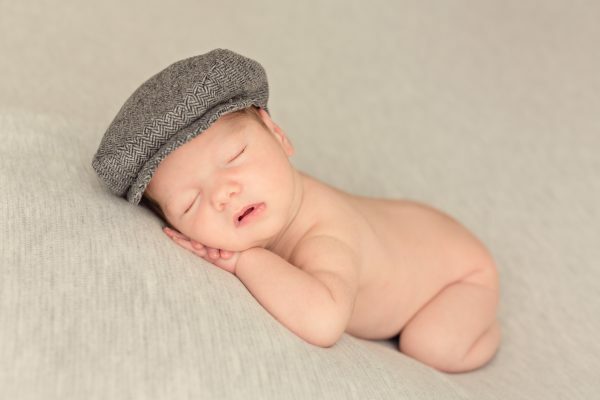 When I say ‘newborn’ baby photography I mean tiny babies! I generally try to photograph babies before they are just 10 days old and are still sleepy and happy to curl into tiny balls! I originally trained as a wedding photographer and that grounding definitely shaped me as a photographer. Wedding photography throws everything at you and you need to be completely calm, capable, organised and ready for just about anything. I loved each and every wedding I photographed but I knew I was never going to be a ‘wedding only’ photographer. To be honest I have dabbled with all sorts of photography over the years and learnt masses in the early years and, buy doing so, I realised that I had two very clear (but very different) photography passions…. 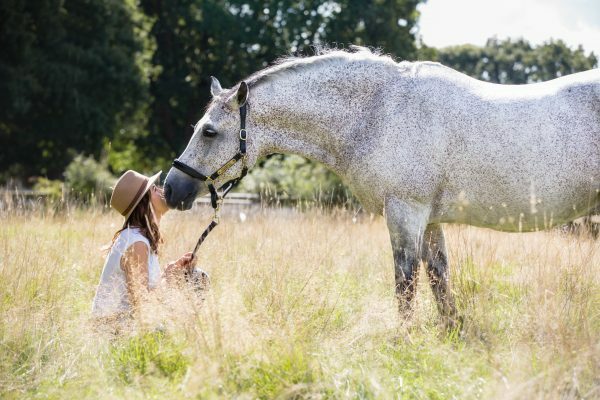 I grew up with horses and, although I don’t own a horse at the moment, I still love being around them and learning to master equine photography has brought them back in to my life – something I am so very grateful for! It really is the most amazing job and I love each and every commission I undertake. It never, ever feels like work to me! Be very careful when you choose your equine photographer – it’s a really important decision. An equine photography shoot is an investment and the images I create will hopefully hang on my client’s walls for many years to come – they will hopefully hang on their children’s wall as well, long after they’re gone! 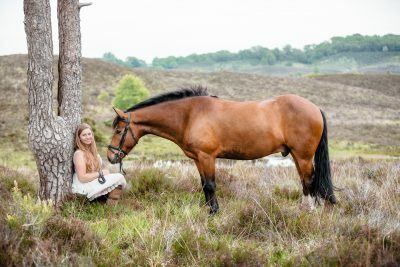 For that very reason you need to make sure of a few things – most importantly your photographer needs to understand horses. 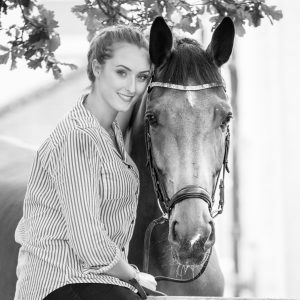 Being a great photographer isn’t enough but loving horses isn’t enough either – to be a successful equine photographer you need to be able to combine a sound knowledge of horses with strong and confident photography skills. 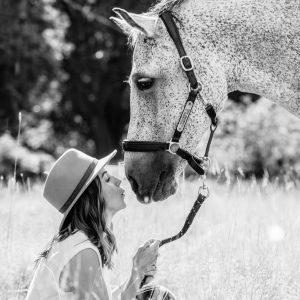 I instinctively understand horses and I always bring a calm and confident approach to my shoots. I know how to get the best out of the very chilled and easygoing horse but I also know how to settle the horse who’s on its toes and is occasionally frightened by everything! Quite often this can be the same horse on the same shoot! Growing up as a pony-mad girl and owing horses right through to my early adult life has given the confidence to work with horses now and, if I’m honest, I don’t think people become ‘great’ equine photographers if horses have not been a big part of their life at some point. In addition to my confidence with horses I think my years as a wedding photographer has given me an incredibly valuable set of skills, which lend themselves to equine photography perfectly. Not only I am able to deal with ever changing weather and light I also have a keen eye for the little, as well as the big, details and I know how to help clients stand and position themselves so that we get the best possible outcome from each and every shot. Finally – the one thing you can’t really learn (you either are or you aren’t!) I’m really easy going and relaxed. I know that few people like having their picture taken but I always seem to manage to put even the most anxious of people at ease and, without exception, everyone comments on how enjoyable the shoot turns out to be. 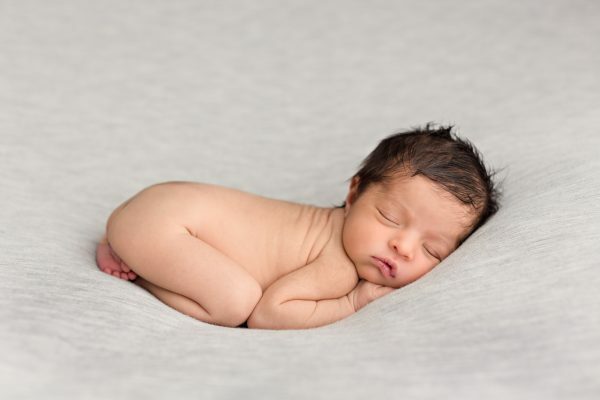 WHY NEWBORN AND MATERNITY PHOTOGRAPHY? When I was a full time wedding photographer I started photographing commercial headshots and, to do this, I need to kit myself out with professional studio equipment. When someone asked me to photograph their new baby I decided to give it a go as I had everything I needed (or so I thought) and I’d had two babies myself – what could possibly go wrong? Even though the parents were delighted with the images I took I personally thought they were absolutely awful!! I had researched newborn photography and knew what I wanted to achieve but it was so much harder than I would ever have imagined! That was over 7 years ago and I set out then to learn all I need to know about newborn baby photography. Over the years I have spent a small fortune on newborn photography equipment and now have a beautiful range of newborn backdrops, clothes and props. I love quiet, neutral colours and I’m drawn towards natural fabrics, textures and tones. I not drawn to gimmicky newborn photography and that’s not really what I can offer you. I love simple, honest photography and I try to ensure that the images I take are completely timeless – they should look as good in 10 years time as they do today. When it comes to maternity photography my approach is exactly the same. Clients can choose between studio or outdoor photography – I like to keep things simple and honest and create images that capture this very special time in your life in a timeless and natural way. 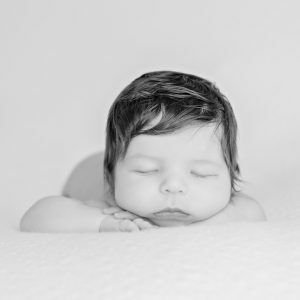 I live on the Berkshire/Hampshire border and have just recently opened a very beautiful, purpose built newborn + maternity photography studio and gallery in the grounds of my house. When people come to me for their newborn session it’s often the first time they have left the house with their new baby (other than for hospital appointments) and, for this reason, I want it to be a very relaxed and ‘homely’ experience. My studio really does feel like a home from home – it’s got a beautiful log burner, comfy sofas and a fully equipped kitchen and a private bathroom – all separate from the main house. I absolutely love it! It’s professional and state of the art from a photography perspective but it’s also very much a home and somewhere that new and often exhausted parents can come and totally switch off and relax. “We had a newborn session with Jennifer when our little girl was 12 days old. The whole experience, from the photoshoot to the viewing session, was exceptional. 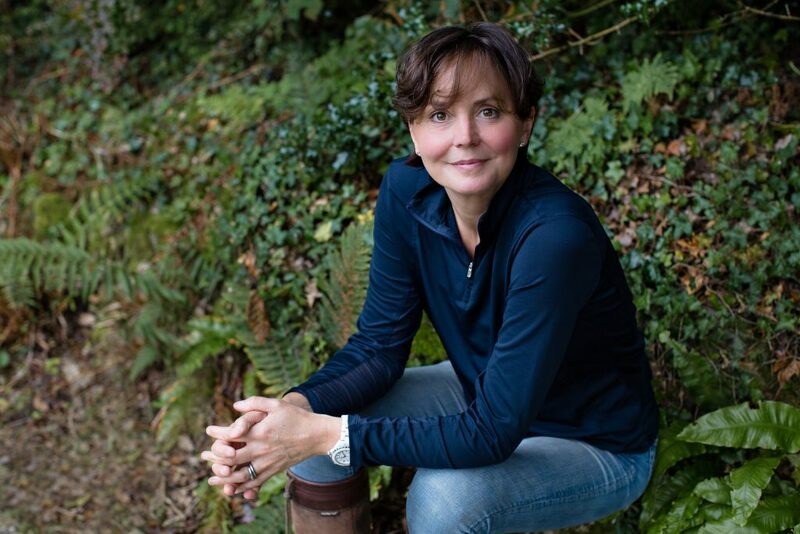 We are delighted with the photos and couldn’t recommend Jennifer enough.